If you could plant a garden that would represent your personality, what would it include? Maybe cherry tomatoes, green peppers, and delicious strawberries? Audrey Aubergine and her friends do just that in their neighborhood’s community garden, where they play hide-and-seek, tend giant sunflowers, and discover nature’s possibilities. Charmingly illustrated in a folk art style, this heartfelt story captures the excitement of children getting their hands dirty and learning to nurture living things for the first time. A celebration of different cultures and a gentle reminder of the value of people working together, Our Community Garden will appeal to all ages. 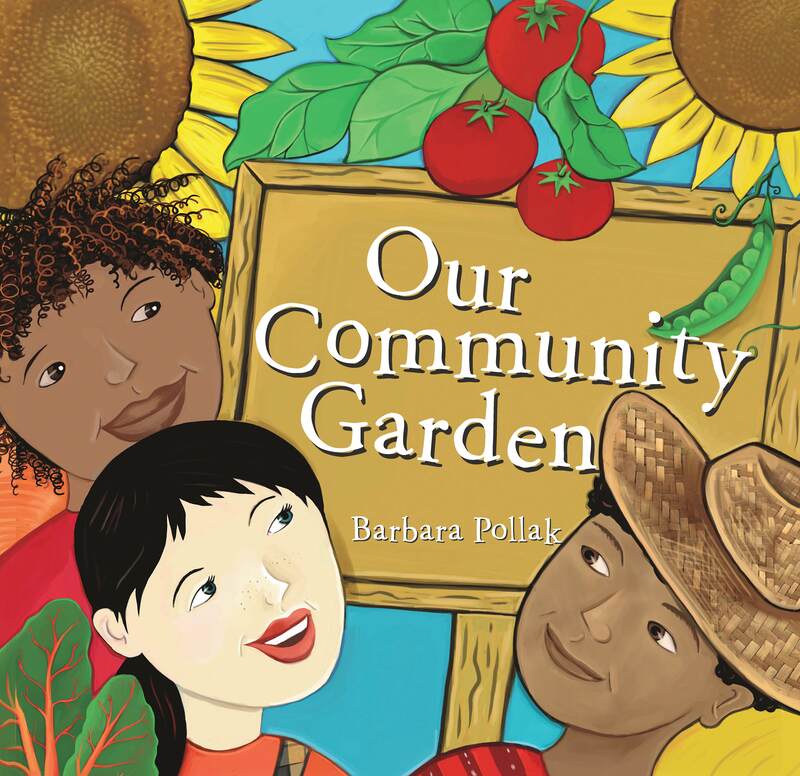 Barbara Pollak is an illustrator, animator, and writer who specializes in children and teen markets. She has created illustrations for Girls' Life, Scholastic, and Rodale Press. 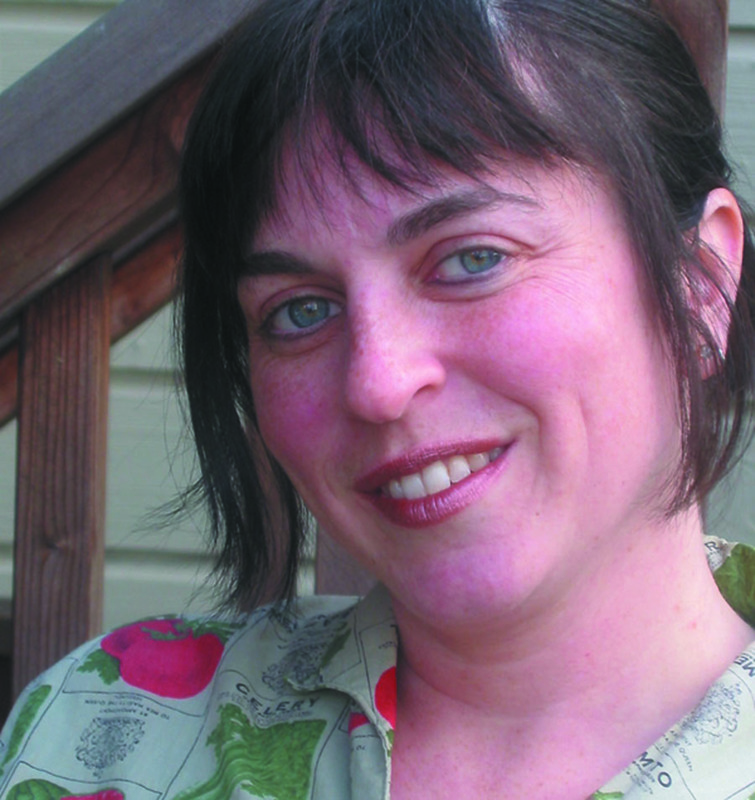 Recently she illustrated the popular book Girl Stuff for Harcourt Brace and the preteen fiction series Dish. "Pollak's quirky, vibrant artwork adds pizzazz to this straightforward story.... If the characters' enjoyment in gardening doesn't convince some youngsters to try raising plants themselves, the splendid feast at the end may at least encourage them to taste some unfamiliar vegetable dishes."